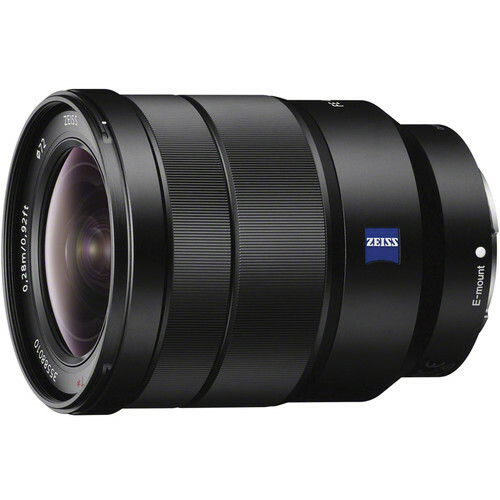 After Sony a9 (Amazon/B&H Photo/Adorama) and FE 100-400mm GM OSS Lens (Amazon/B&H Photo/Adorama) announcement, Sony will soon announce the long rumored FE 16-35mm f/2.8 GM OSS lens, and rumors also said that a new FE 135mm GM lens is coming. According to rumors, FE 16-35mm f/2.8 GM OSS lens is coming within one month, and the aperture of FE 135mm GM lens should be much faster than recently announced Batis 135mm f/2.8 lens, could be f/2 or even f/1.8. Rumors: Two New FE Lenses Coming this Week ? Previous Previous post: Many People Want to See Sony a9R & a9S, After Sony a9 Announced !